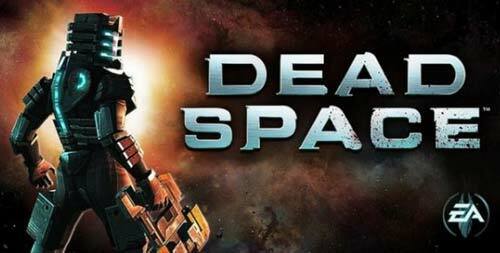 Dead Space is a well known sci-fi Action, Horror masterpiece from developer Electronic Arts. I wanted to add this game here for a while, but there was some compatibility issue in this game with newer Android devices. Like, if you downloaded this game before then you already know about the audio bug of this game. I was searching fixed version of this game with audio bug fixed and now finally I got it. 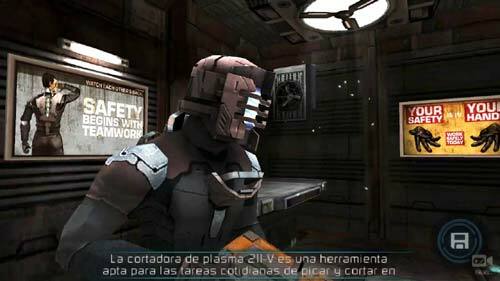 So, here I am adding 100 % working Dead Space for Android devices where you can enjoy this game at its best. With all audio, music and sound fix. And this game is now compatible with all Android devices and up to Android 9.0 pie. 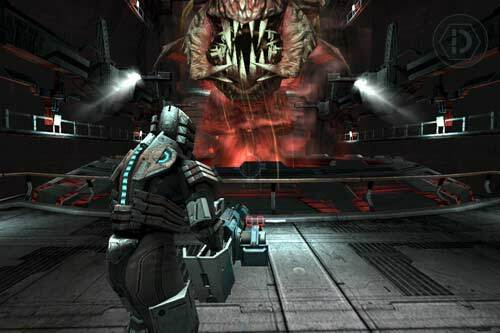 Dead Space was released for Mobile devices on 2012 and without any good reason it removed from all Mobile App Stores on 2015. Dead Space was on Play Store after 2015 for a long time, but with a different name, zzsunset Dead Space. 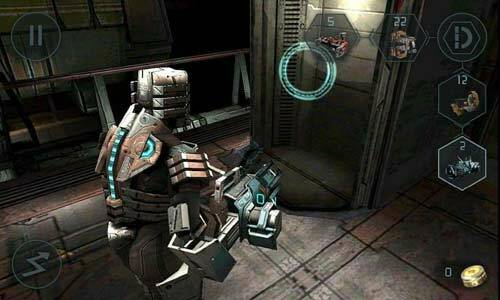 Undoubtedly Dead Space is still one of the best Action game for Android devices. 7 years have passed of its release, but still there is no better option of this game. Graphics, sound, controls and everything in this game is still looking great. And I always like to suggest it to everyone.